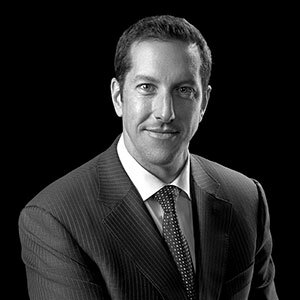 Brian Miller is a Managing Partner and Co-Founder of Linden Capital Partners. He has been involved in healthcare principal investing since 1998. Prior to Linden, Brian was a founding member of the healthcare team at First Chicago Equity Capital. Mr. Miller began his career in the investment banking division of Salomon Brothers Inc. (currently Citigroup). He is currently a board member of Flexan, HydraFacial, MeriCal, Solara, and Z-Medica, and was previously a board member of SeraCare, BarrierSafe Solutions International, CORPAK MedSystems, HYCOR Biomedical, Strata Pathology Services and Suture Express. Mr. Miller holds a Bachelor of Arts with honors in Economics from Princeton University and an MBA from Harvard Business School, with a concentration in healthcare. He is a board member of AdvaMed, the Founder of the Healthcare Private Equity Association, the founder of Private Equity Analysts of Chicago, a Trustee of the Latin School of Chicago, and a member of the Economic Club of Chicago.